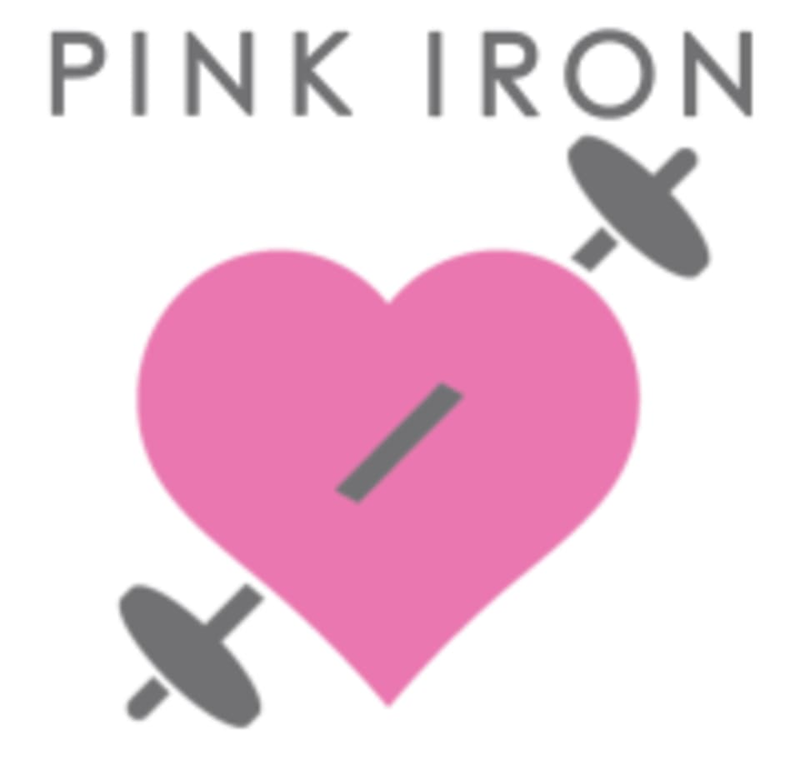 Functional, intense, interval training - Pink Iron's exclusive PINK FIIT program is a circuit-training class and oh so much more. Push yourself to learn and grow and get into the best shape both physically and mentally. Classes are for all ages and skill levels - from those who are just starting to get into the workout game, to those who have been working it for years. This was my first time taking Brianna’s class and she was SO GOOD!!!!!! I’ve been to a lot of gyms and seen a lot of instructors and Brianna is a natural and made the workout so fun. Great music, great motivation, great demonstration of the moves. I’ll definitely be back! Love getting a good sweat!! Sad this was the 3rd time I’ve come to an evening class and they were out of towels. That’s a MAJOR need when the workout is killer &amp; I’m sweating a ton! More towels please ???????? awesome full body workout. Fun class with upbeat music. Awesome class with Lauren. This was my first time and everyone made me feel right at home.